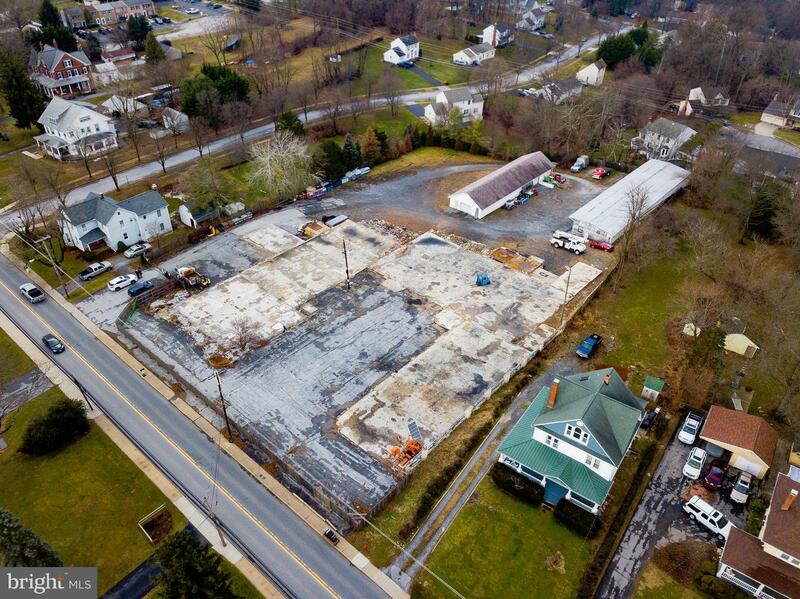 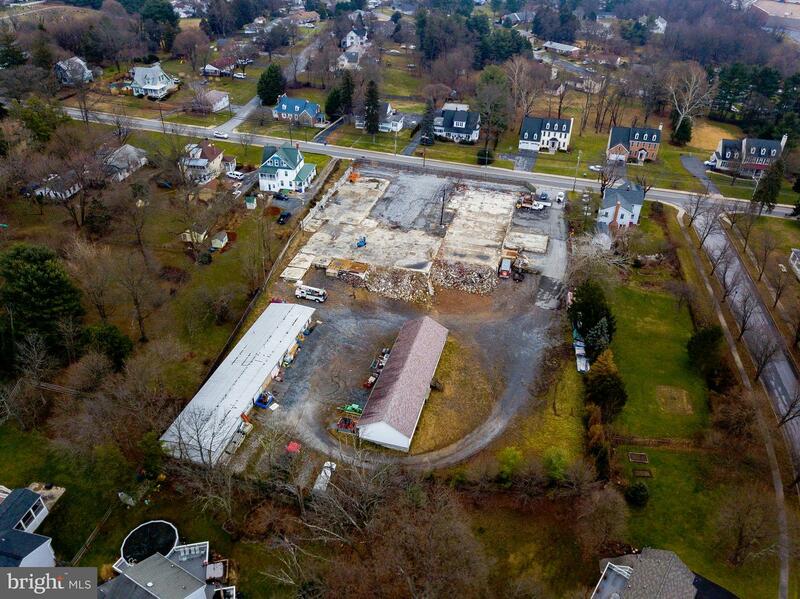 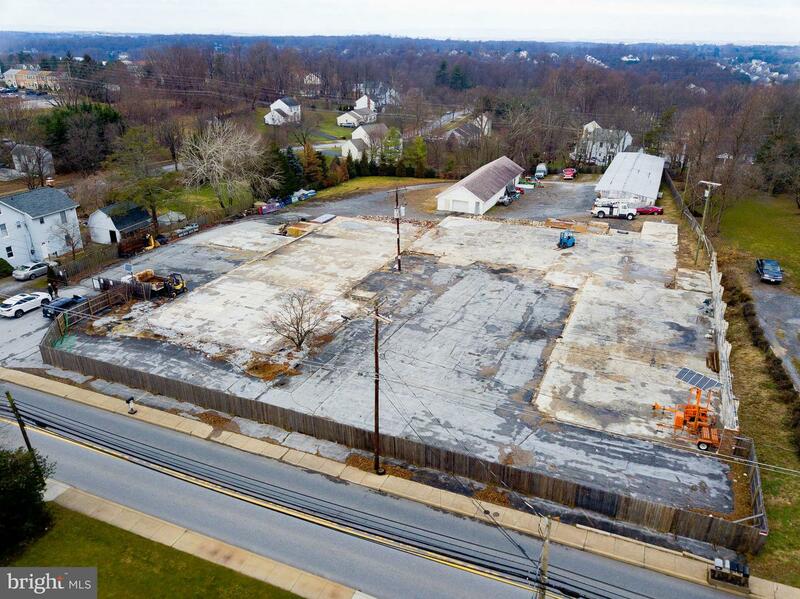 ATTENTION DEVELOPERS: Incredible opp to develop 2 + acres on S Main Street in the heart of Mt Airy. 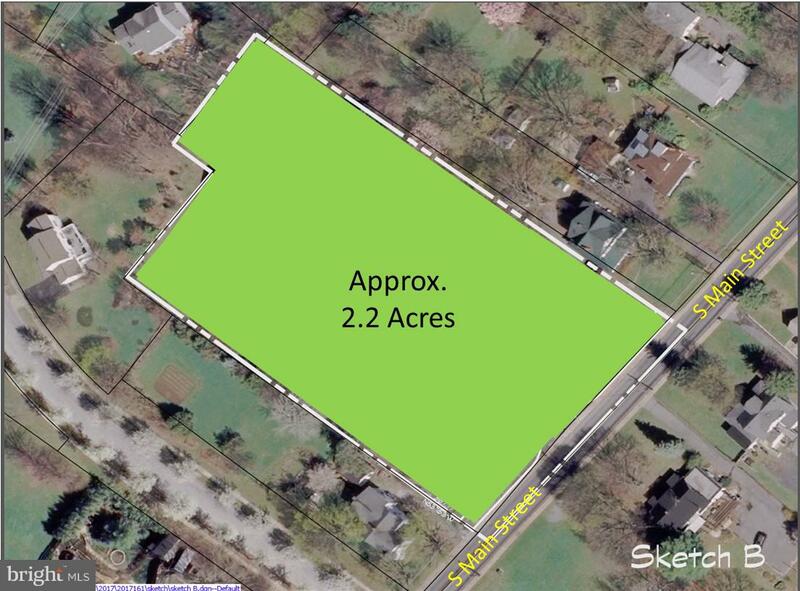 While the listing Tax ID shows only 1 acre lot, there are actually 2 adjoining lots here. 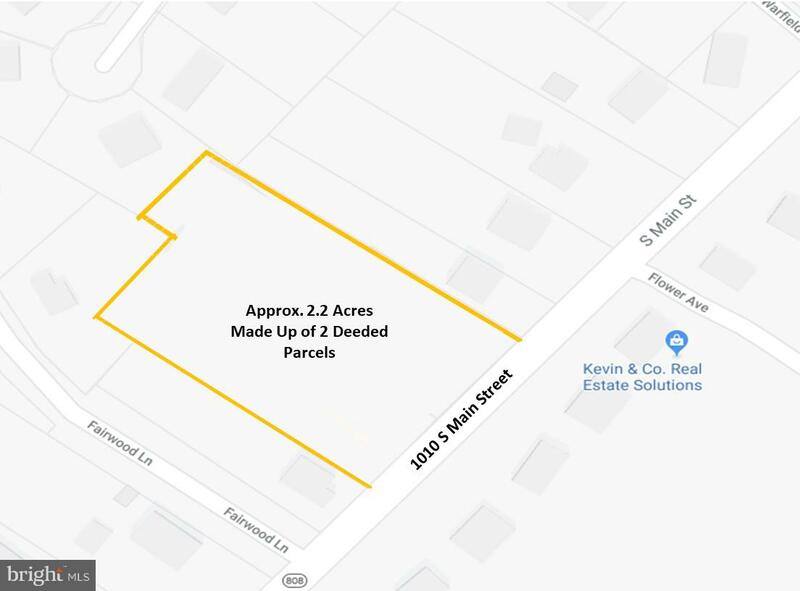 The Tax ID for the additional parcel is: 111382210) Together these 2 + acres have a wide road frontage on S Main St have, with many permitted development uses, as well as a wide range of special exception uses for would-be developers. 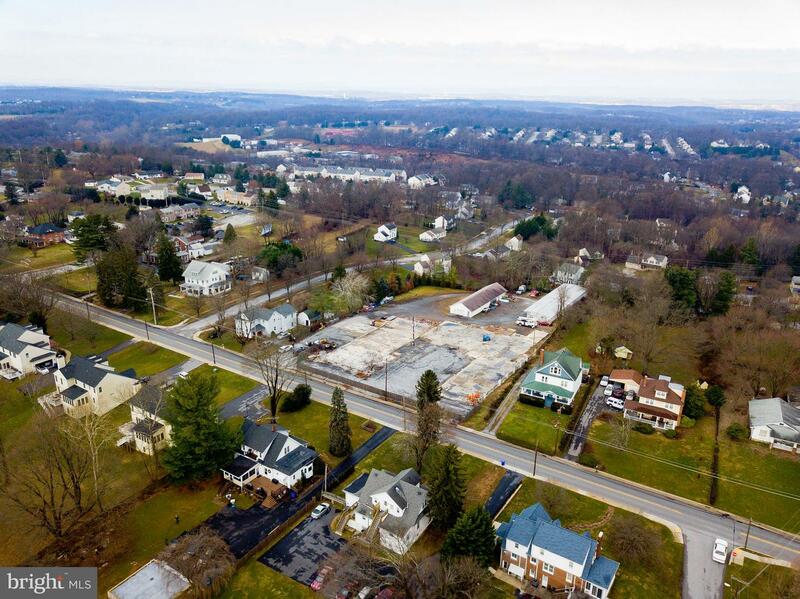 These proposed uses can include multiple single family homes, adult living community, recreation center, schools, churches, office buildings, etc. 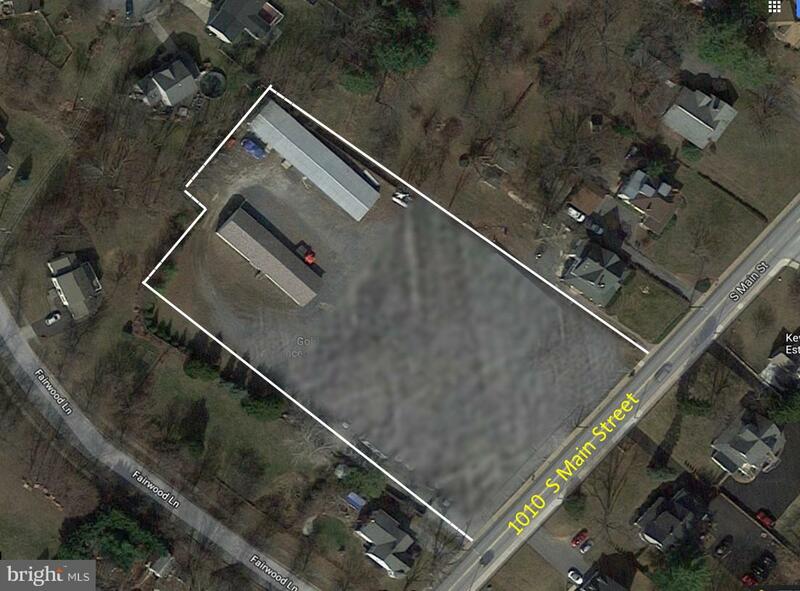 Buyer to confirm all potential uses with the town/county offices.